We are Phoenix, Arizona's premier parking lot sweeping, street sweeping, and power sweeping company. We're out sweeping while you are in bed sleeping. Call Today! 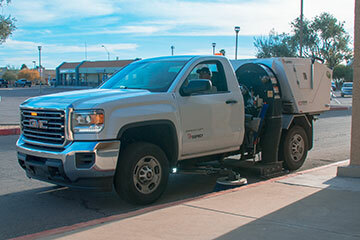 We are Phoenix, Arizona's premier parking lot sweeping, street sweeping, and power sweeping company. We're out sweeping while you are in bed sleeping. Call Today! 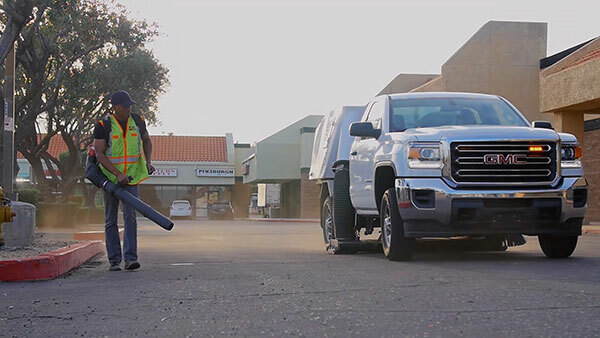 AZ Lot Sweeping is Phoenix, Arizona's power sweeping, parking lot sweeping, street sweeping, and exterior maintenance company! 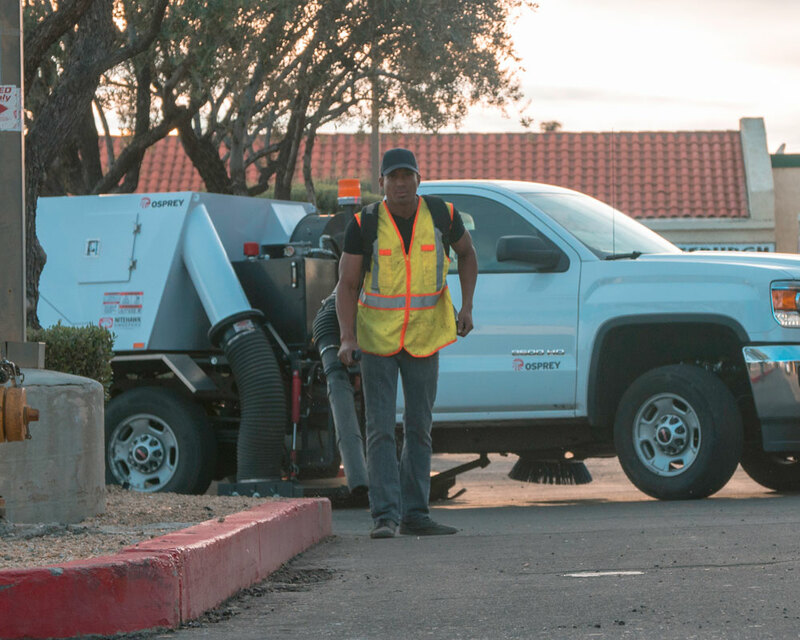 AZ Lot Sweeping is a Power Sweeping business that maintains parking lots for a variety of customers in the Phoenix area including office complexes, retail strip malls, property management companies, restaurants, hotels, and condominiums. While you are at home sleeping we're out sweeping the streets of Phoenix. Parking lot sweeping is important because of the aesthetic value it contributes to the establishment that owns the parking area. 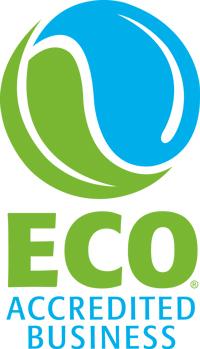 A clean environment will amount to a good working condition for employees and a good reputation for customers. 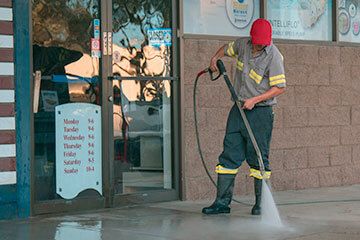 Cleaning your Phoenix business parking lot on a regular basis is not just about presenting the right image to your customers. So why hire AZ Lot Sweeping to keep your parking lot cleaned in Phoenix? It’s cost effective, as parking lots that are maintained regularly are less likely to have problems with loose gravel, broken glass, dirt, or other debris which, left untended, accumulate creating safety and environmental issues, and lead to costly lot repairs on unnecessary lot deterioration and damage. Customers can easily get injured if they accidentally trip or slip on the uneven surface. Hiring AZ Lot sweeping can prevent your Phoenix business parking lot from becoming hazardous to your customers and employees. Call AZ Lot Sweeping to ensure your parking lots and streets are clean every morning before your business doors open. We offer commercial power, parking lot, and street sweeping services to the entire Phoenix area. We off commercial power washing services through our AZ Power Wash Pros division. Call Now!